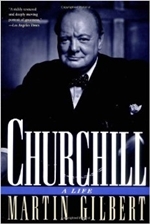 Winston Churchill is renowned as the legendary war leader, inspiring Britain in its finest hour. This series looks at the man behind the legend, bringing you closer to the real Churchill through the eyes of those closest to him. During his childhood at Blenheim Palace, Churchill is reported to have stated that he would one day become Prime Minister and he duly achieved his aim aged 65. 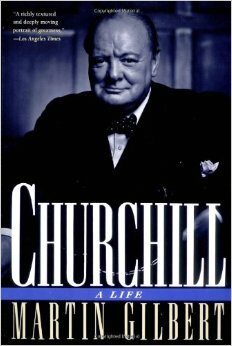 However, the determination and doggedness which marked Churchill out from his peers was both a strength and a weakness. His political career veered from champion of the public interest, fighting Nazism in World War II, to political isolation in later life when he was accused of 'warmongering'. This three-part documentary follows the highs and lows of Churchill's personal, military and political life and gives us a new insight into the man.